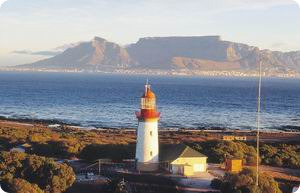 The famous Robben Island, whose prison was once home to former South African president Nelson Mandela as well as many other black political freedom fighters, is now a World Heritage Site and provides stunning views across the bay with Table Mountain as its backdrop. 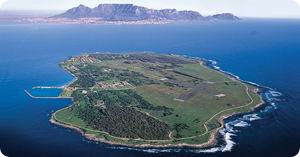 A trip to the island is an unforgettable experience and offers a glimpse into the life and times of the apartheid era. > Refreshments can be purchased on the island and there is a small curio shop.